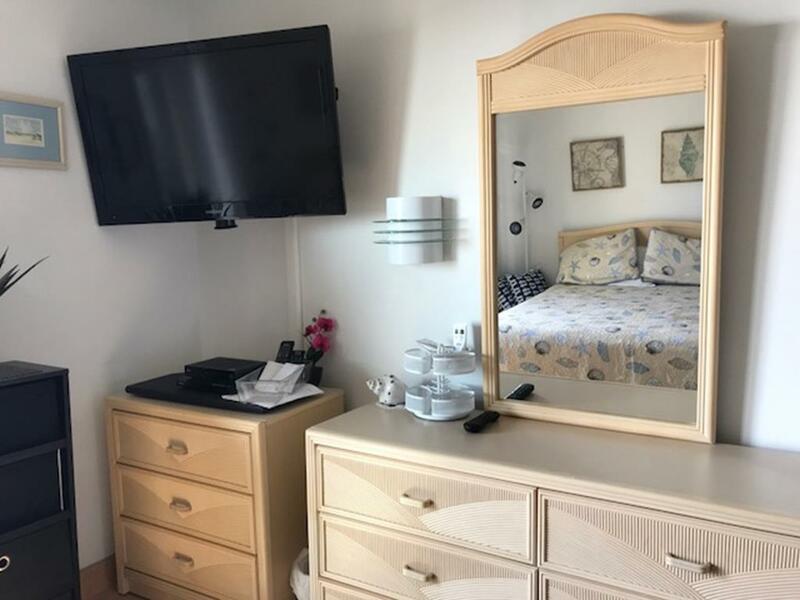 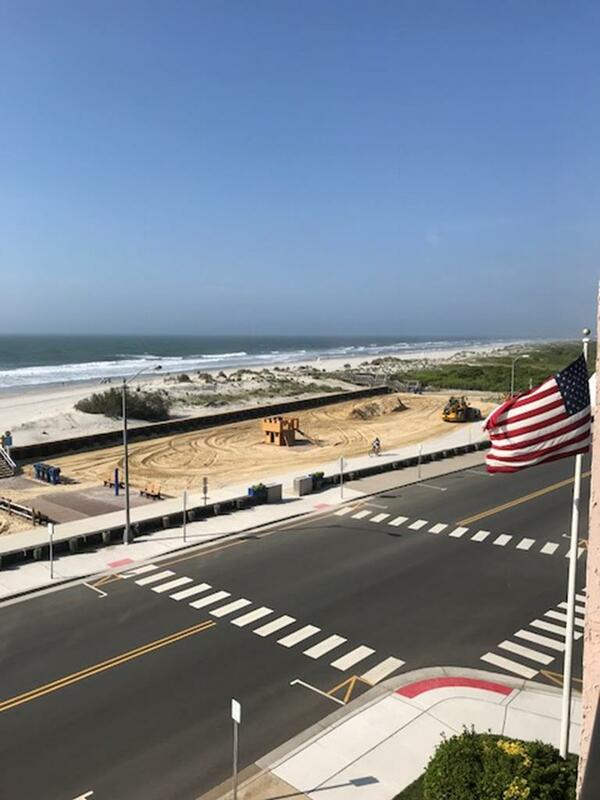 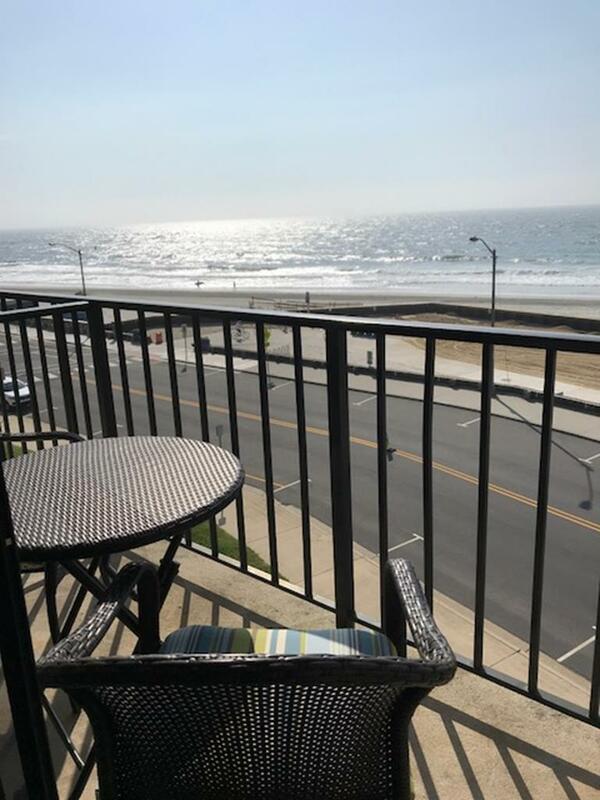 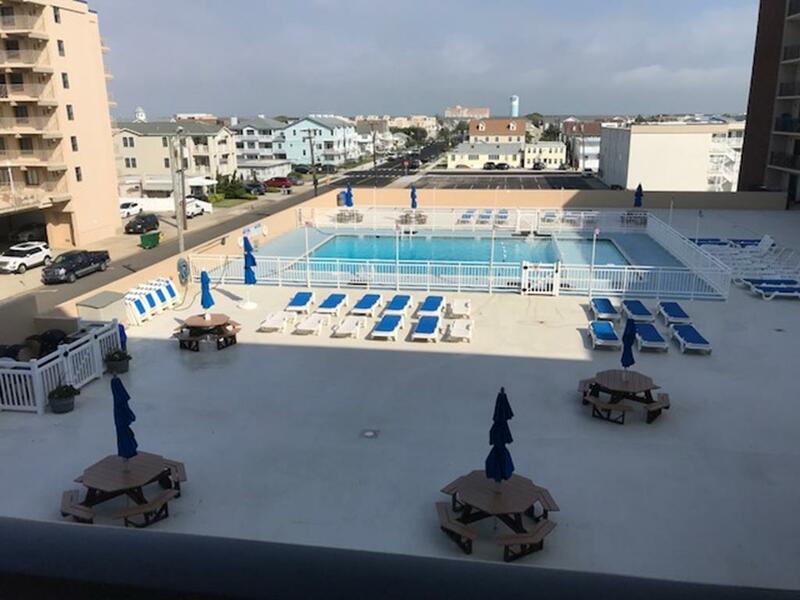 Regency Tower Rentals at 500 Kennedy Drive in North Wildwood - Unit 439 - Oceanfront with a pool! 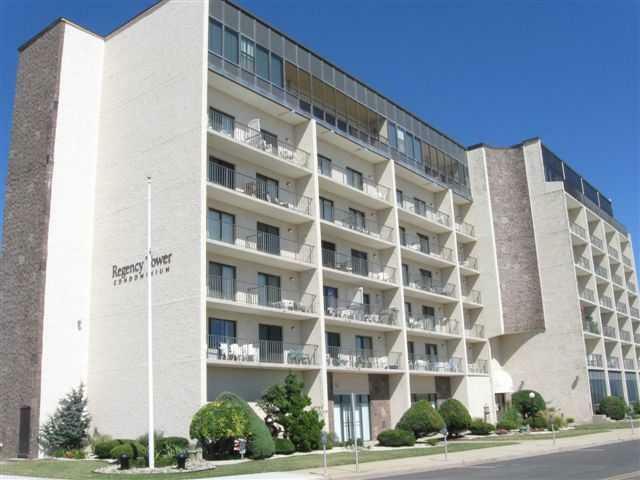 One bedroom, one bath condo located in the Regency Towers. 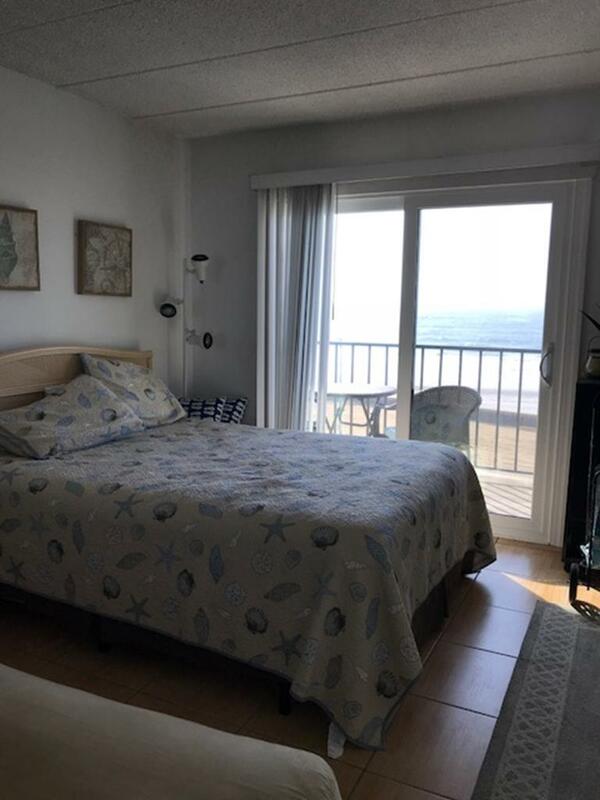 Unit is located on the 4th floor and offers an oceanfront view from the bedroom, the kitchen over looks the pool. 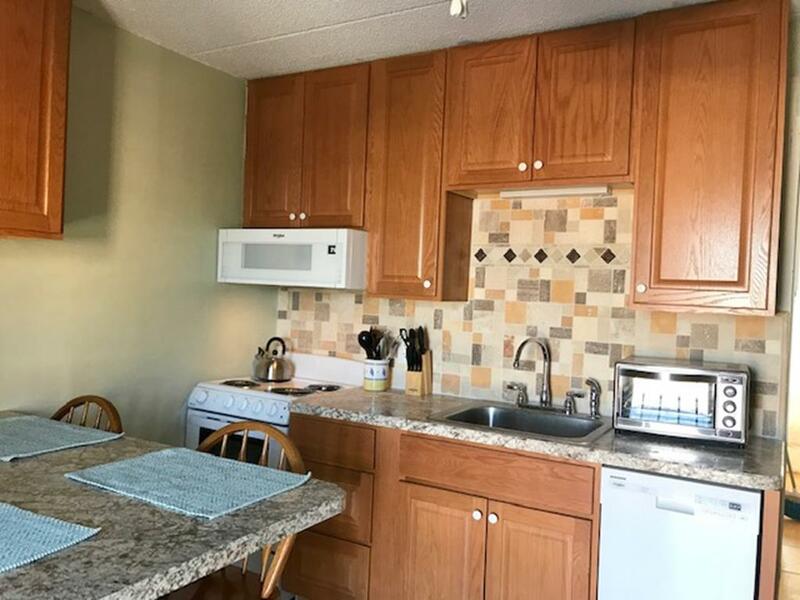 Common area amenities include pool, elevator, 24 hour security, one car off street parking, loading area, 2 gas grills, sun deck with tables and chairs, coin operated washer/dryers, wifi available only in the lobby of the building. 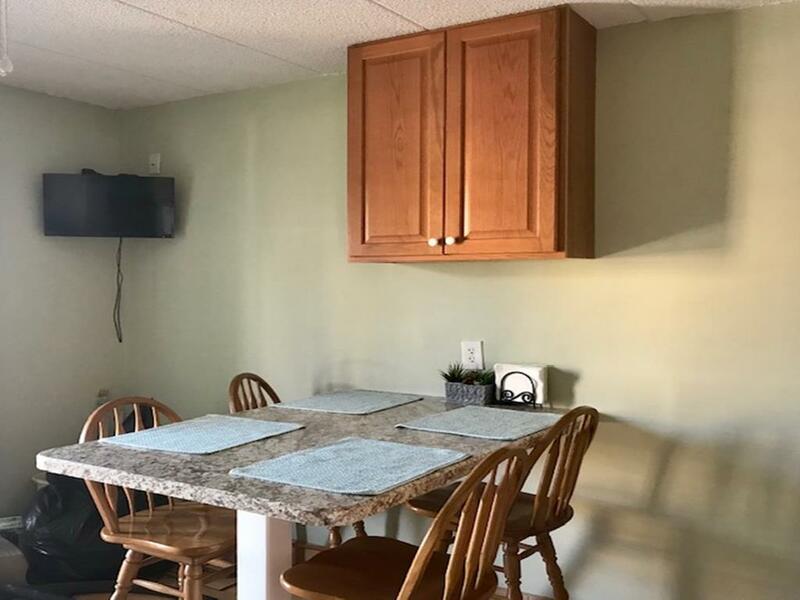 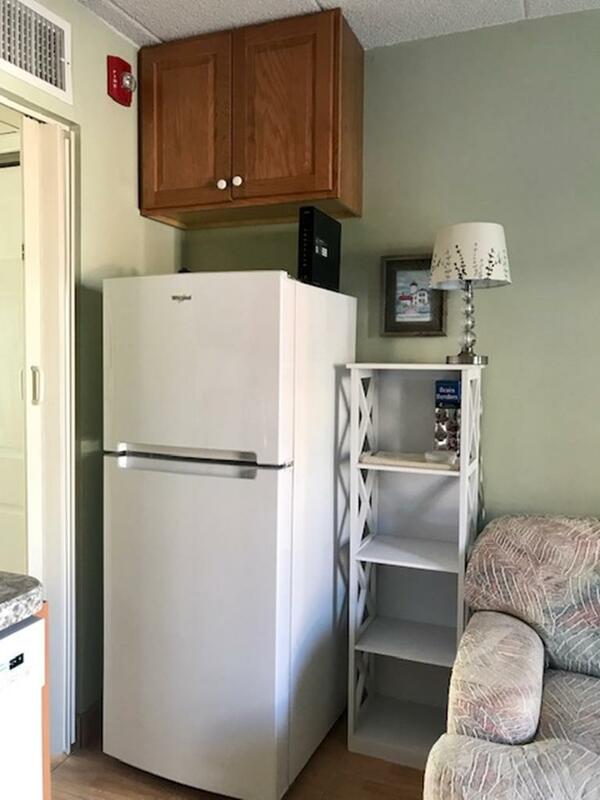 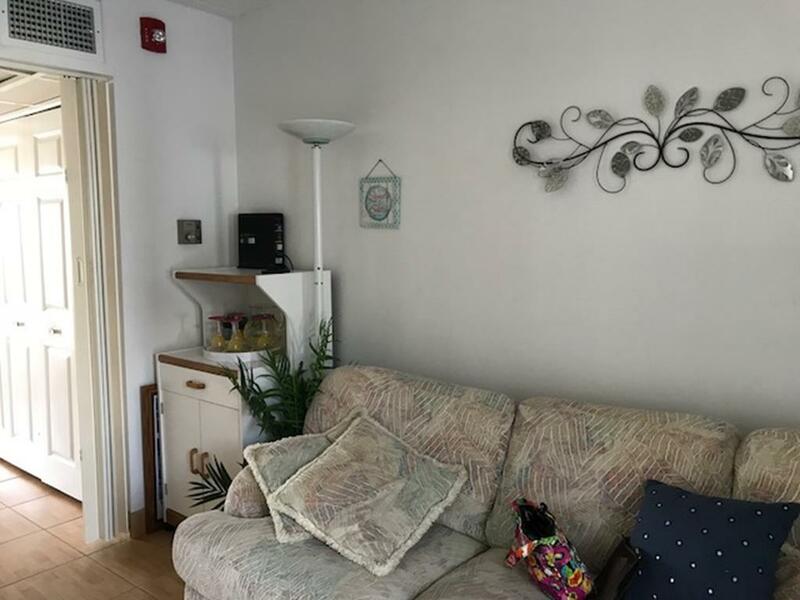 Unit has kitchen, central a/c.